Here's why Tesla Motor's release and design philosophy are awesome. I’m thinking about getting a new car. Mostly because i never drive my car, it frequently needs maintenance, and it just sits in my garage depreciating. So, i’d like to have a less expensive, more reliable car depreciating. Of course, the car i want is the Tesla. It has everything a guy could want. But it’s too expensive and the Tesla SUV (the Tesla X) isn’t available yet. So, back to the drawing board. I’ll keep you posted as to what i get around to. Then, start the process over again with a different model. Most software companies (Kapost included) do it a different way, called “continuous deployment” where you release your product and then continuously update it every day, week and month. This way you can take customer feedback and immediately make change and improvements for all customers. Telsa is doing this too. 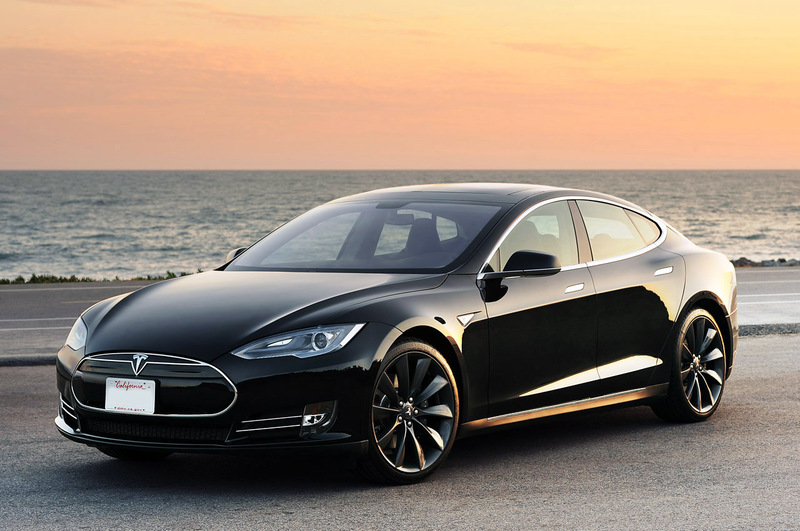 Their Model S sedan downloads firmware updates on a regular basis. These software changes go much further than simply changing user interface elements in the dashboard (which is a monster 11 inch touch screen). Instead, Tesla will modify major elements of the car from the suspension to its acceleration and handling characteristics. When they found out that people were lowering the height of the car too much on highways resulting in fires from drivers running into debris, they made a quick firmware update not allowing the car to be lowered as much. What’s even cooler about doing this continuous release cycle is that Tesla has broken automobiles traditional release schedule. Rather than waiting a year to roll out a new Model S, they have been continuously improving the product every quarter on the assembly line. There are no model years to differentiate a Model S in 2012 from one in 2014. That’s just one of the reasons they’ll disrupting the industry. I love it.